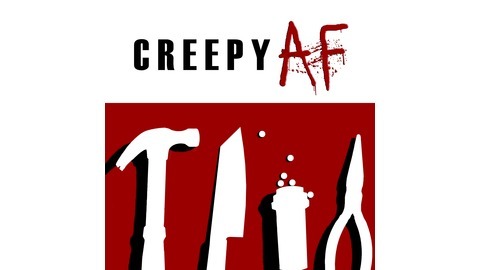 A podcast where we discuss true crime, the paranormal and other general creepy as fuckness. Hosted by Ana Blazak. 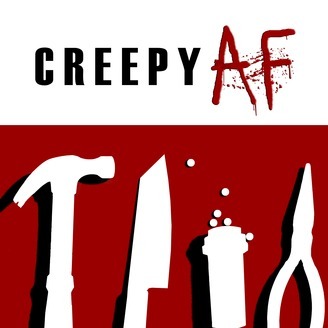 Welcome to the first episode of Creepy AF!